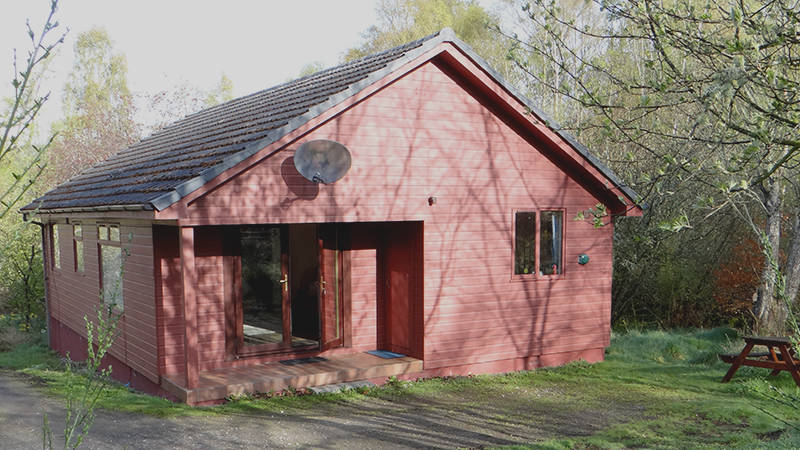 Located in the Scottish Highlands twenty minutes drive from Inverness, the Oak Tree Lodge offers spacious accommodation to sleep up to six persons. Inclusive of all modern day living essentials it’s a great base from which to explore the natural beauty, wildlife and indulge in some of the local activities. We loved our stay and we would very much like to return again some day soon. 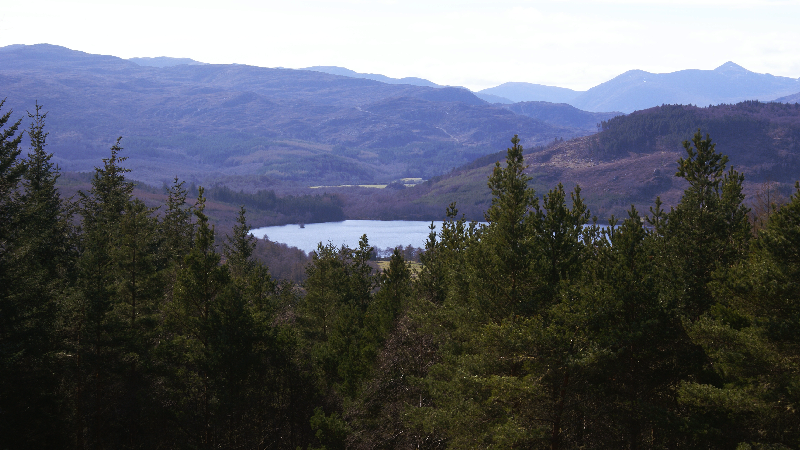 Linsmore Lodges welcomes all, you’ll find everything you need as a base to explore the Scottish Highlands, all we ask, is that you enjoy yourselves. 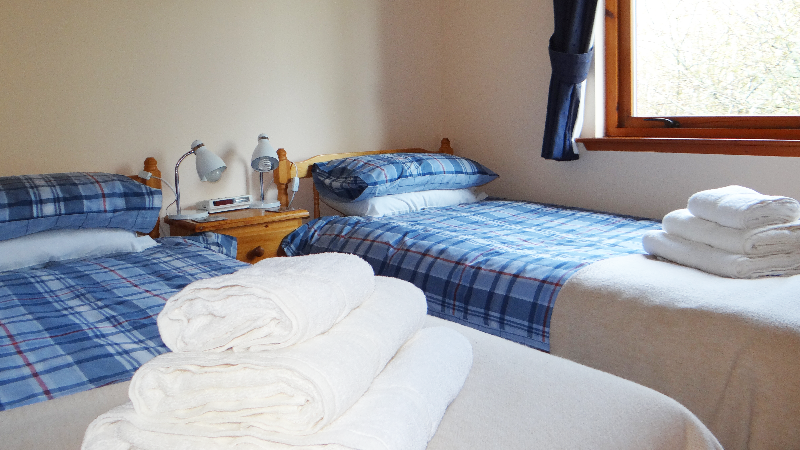 Our lodges can accommodate up to six persons per premises and are fully equipped with modern day essentials. We’re based in a prime location to many local attractions. Within 20 minutes you could be visiting one of several historical wonders. The kitchen has everything you need for every day food preparation and dining. In the kitchen you’ll find such items as you expect, such as a cooker, microwave, toaster, a full crockery and dining set, condiments and a variety of utensils to help you a long the way. Apart from a fully equipped kitchen you can comfortably dine together with our dining table and high back table chairs. Should you have any children who require a high chair, one can be provided at your request. Each lodges has one double and two twin single rooms which can sleep a total of six persons. each bedroom is comfortable styled and equipped to ensure your stay with us is a pleasant one. Addition blankets are available and towels provided on arrival. After a busy day exploring, you’ll most likely want to throw your dirty clothes in the wash ready for the next adventure. 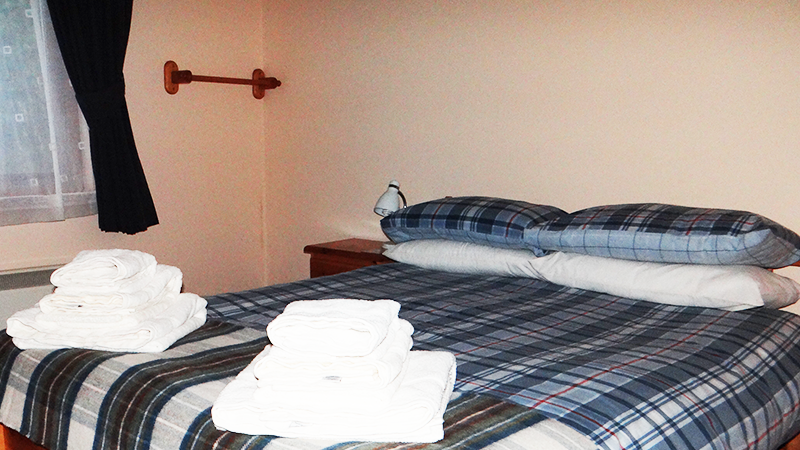 Each lodge is fully equipped with a washing machine, dryer, ironing board and iron. 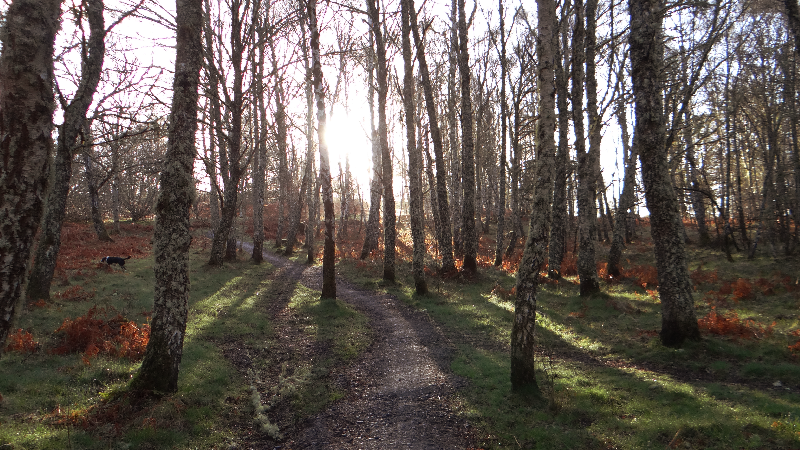 When you’re out in the wilderness it can be challenging to get good phone reception, so to help you plan out your next adventure, we’ve provided free broadband so you can do that….or you can post your photos on Facebook and make all your friends jealous. Whether or not it’s been a long day exploring, sometimes it’s just nice to put your feet up, relax, watch some TV or listen to the radio. Whatever that maybe, we’ve got everything set up to keep you entertained. Rates 2017/2018: £250 – £420pw (regardless of no. of residents). 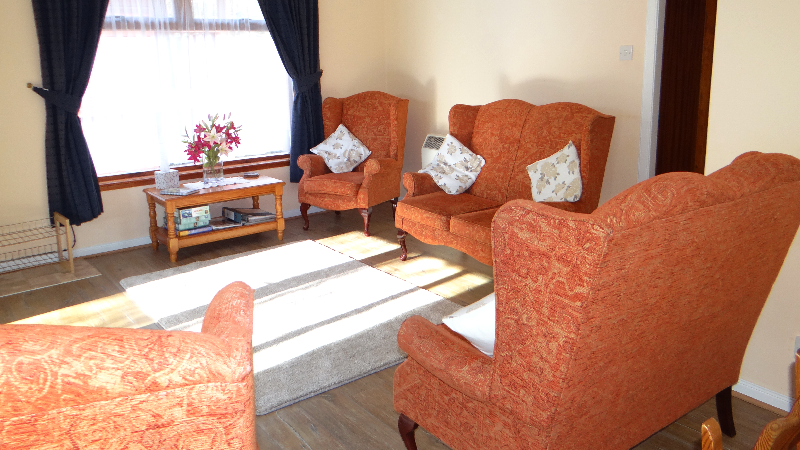 To enquire over availability for the Oak Tree Lodge. Please provide a few basic details so we can confirm your dates and get back to you.